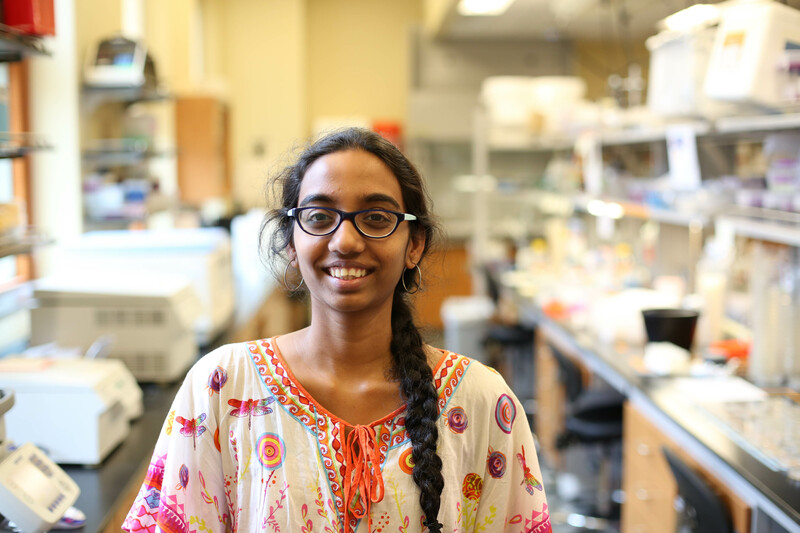 Shreenidhi is a second year EEPB graduate student currently rotating in the Queller-Strassmann lab. She is from Mumbai, India and received her BS-MS from IISER, Pune in 2017. As an undergraduate, she worked on dispersal evolution and correlated responses in D. melanogaster. She is interested in working on the evolution of cooperation and cheating with Dictyostelium. Tung, S., Mishra, A., Shreenidhi, P. M., Sadiq, M. A., Joshi, S., Sruti, V. R., & Dey, S. (2017). Simultaneous evolution of multiple dispersal components and kernel. Oikos.